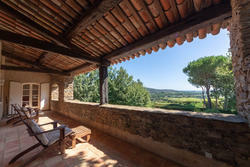 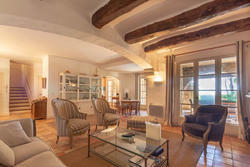 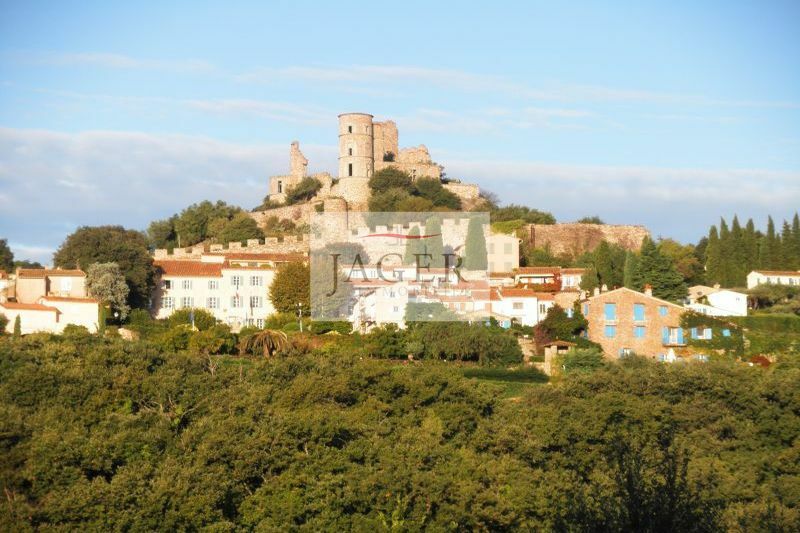 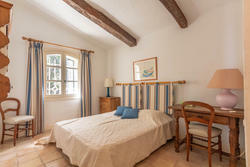 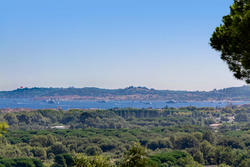 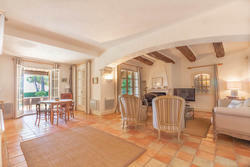 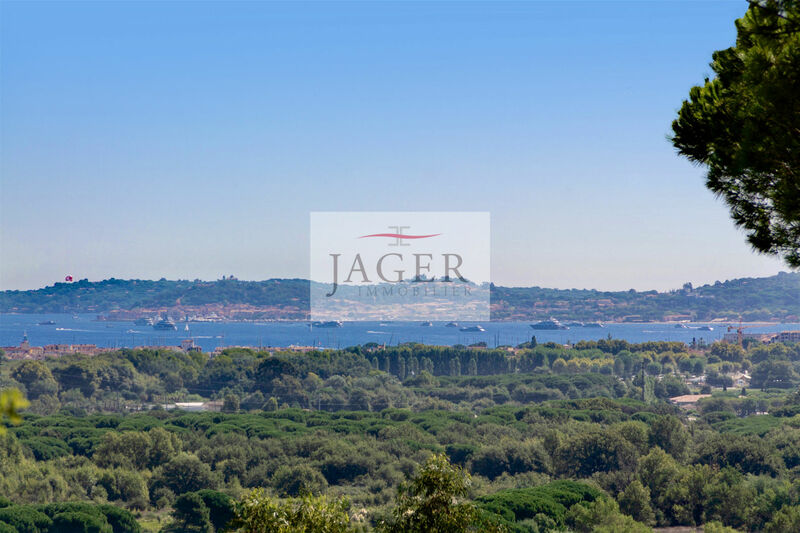 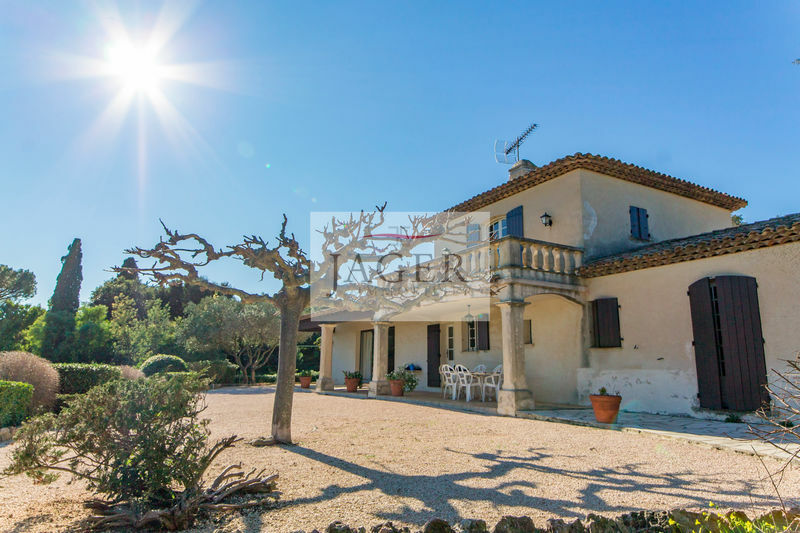 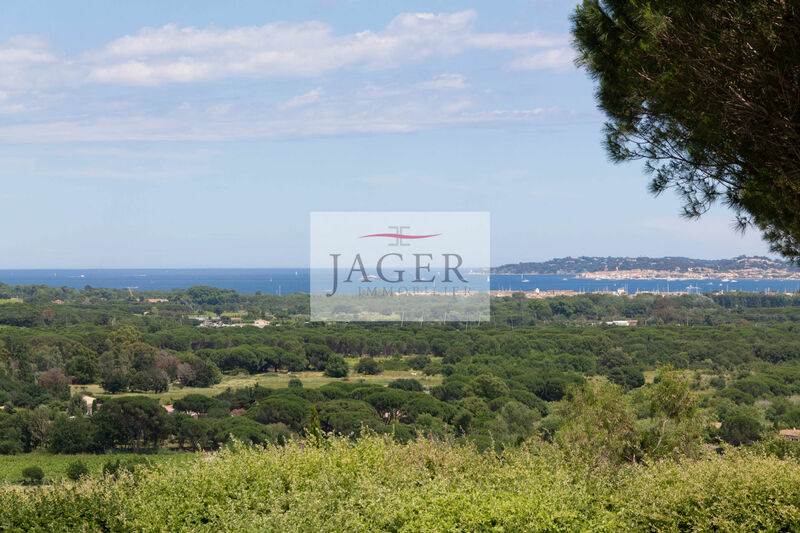 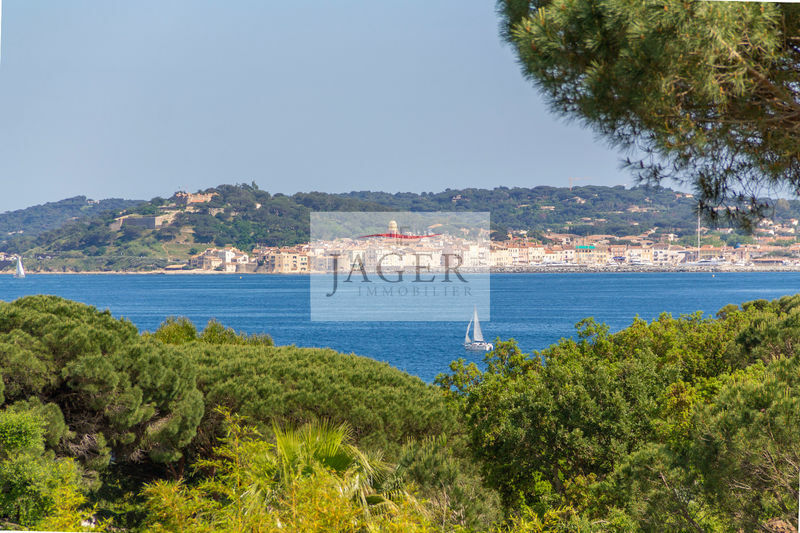 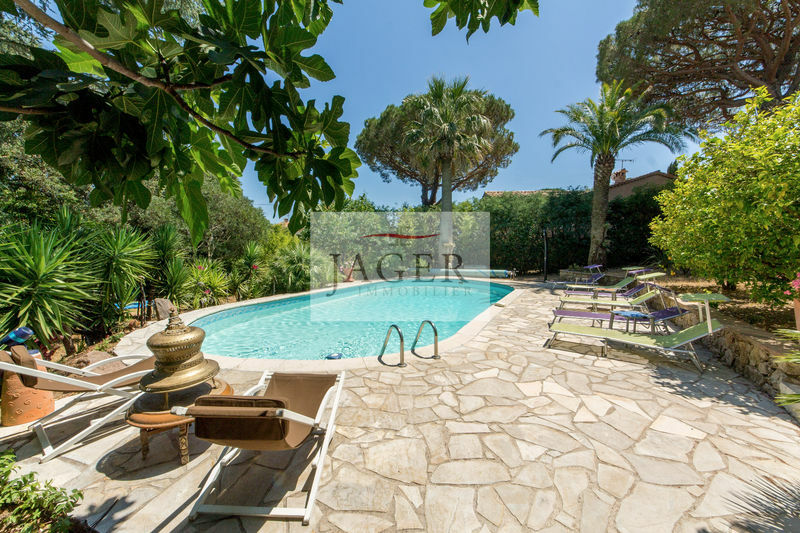 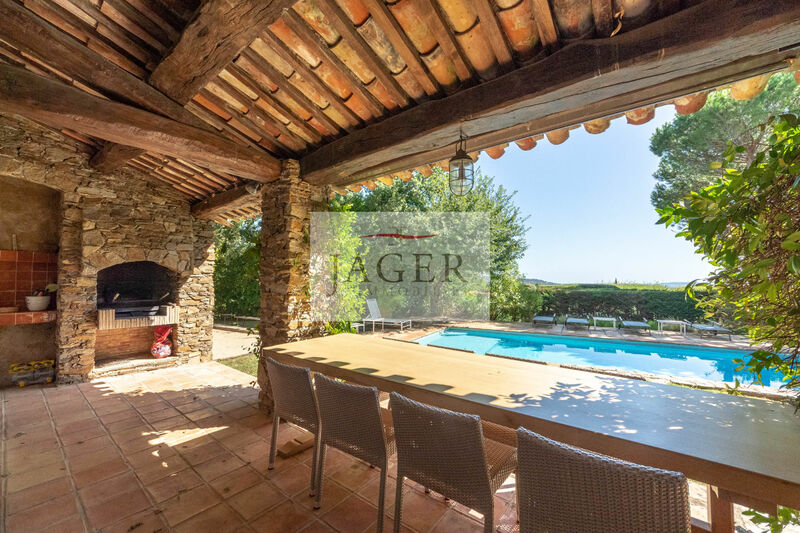 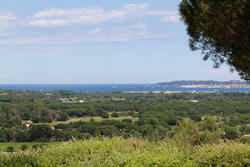 authentic Provencal stone of 250 m2 in a gated domain of the old village of Grimaud. 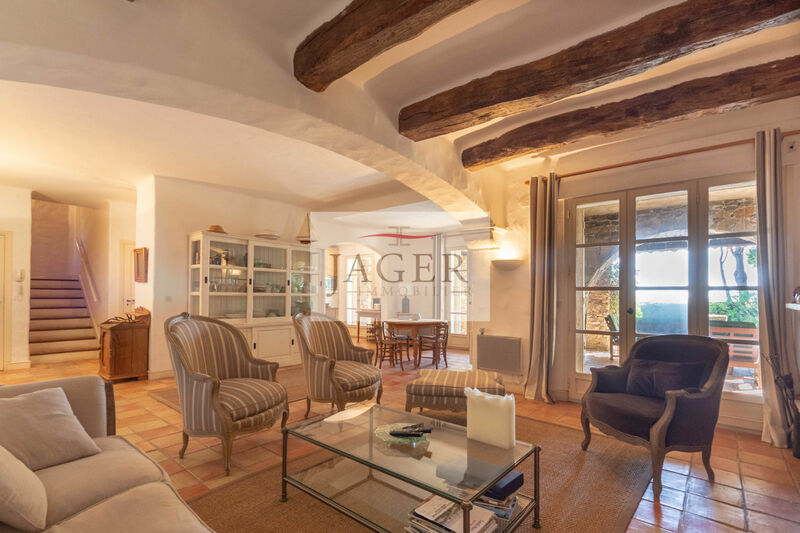 comfortable reception room with large volume under ceiling, mezzanine and fireplace, kitchen open to the living room and covered stone terraces, 5 bedrooms en suite with bathrooms or showers and toilets. 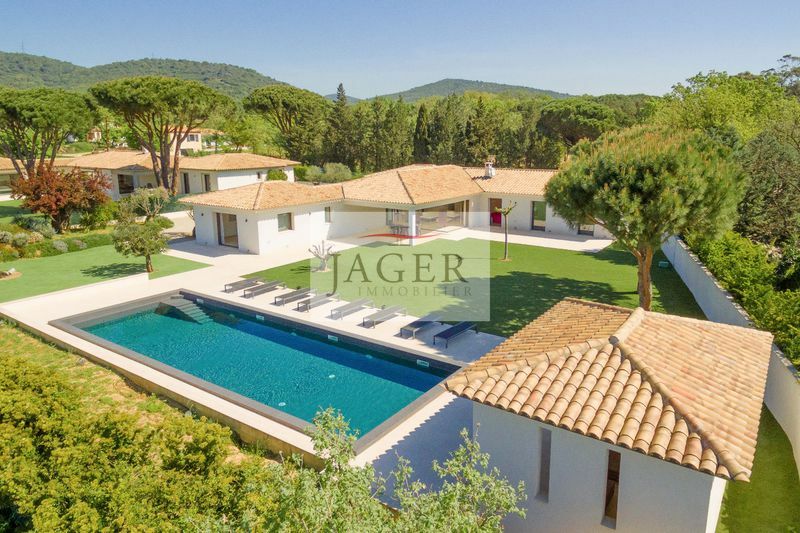 South park with pool 6 x 13 m.